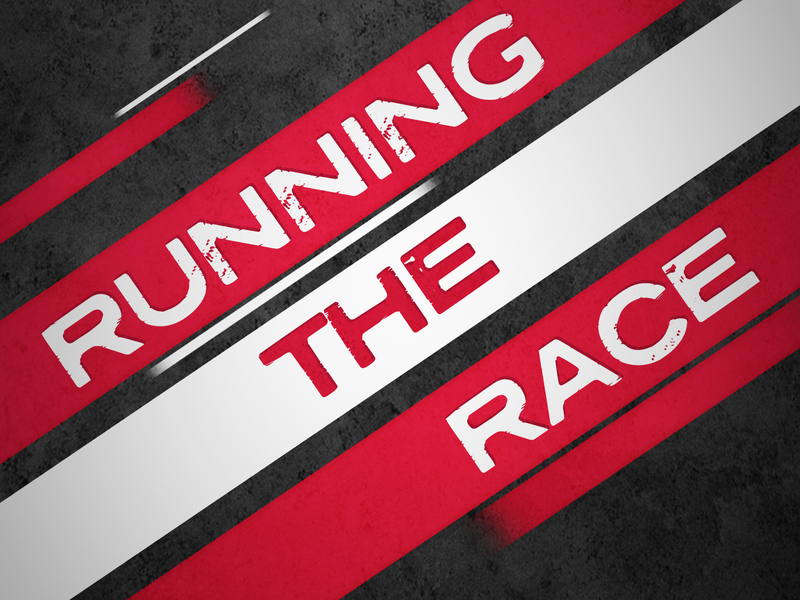 This past Sunday I kicked off a new Series entitled Running The Race. There is a course set in front of you right now. God has it laid out. According to The Word of God there are some INCREDIBLE things not only on that path but at the end of the path. With that being said, why do so many people refuse to get on that track? There are many things that keep us from the prize. I covered several of them in our last Series entitled, SEVEN. We are called to lay aside the weight and the sin that so easily ensnares. What’s holding you down today? What’s knocked you off the course? The great thing about grace, is that God loves us when we fall and will give us the strength to get back in the race if we will call on Him. I love the words to a song we sing here at Faith Renewed called I Will Run by Misty Edwards. I will run the race set before me. As the prize of my life.